Are the brake lights flickering yet again on your Red Bull RB6? Haynes has got just the book for you. The manual covers Sebastian Vettel’s 2010 championship-winning car in 160 pages with 400 illustrations. 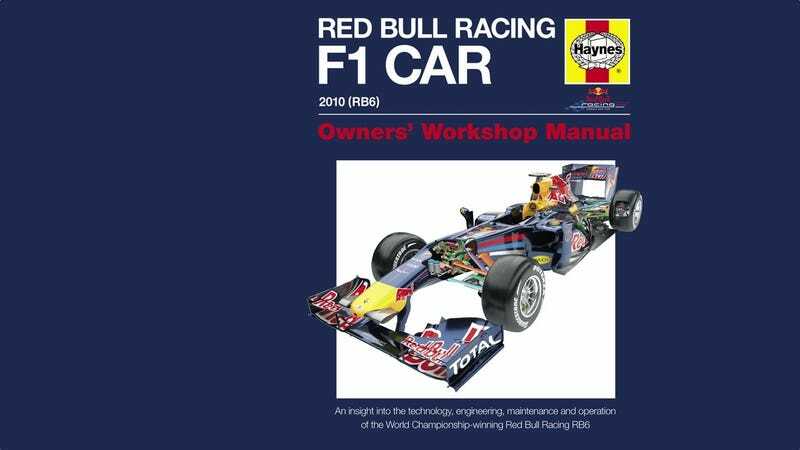 It is available for £20 ($32) from Haynes Online, and F1 technical illustrator Craig Scarborough has a detailed review on his blog.